If you come to Yamagata from Tokyo, the Yamagata shinkansen is very convenient. There is 1 train an hour leaving from Tokyo. 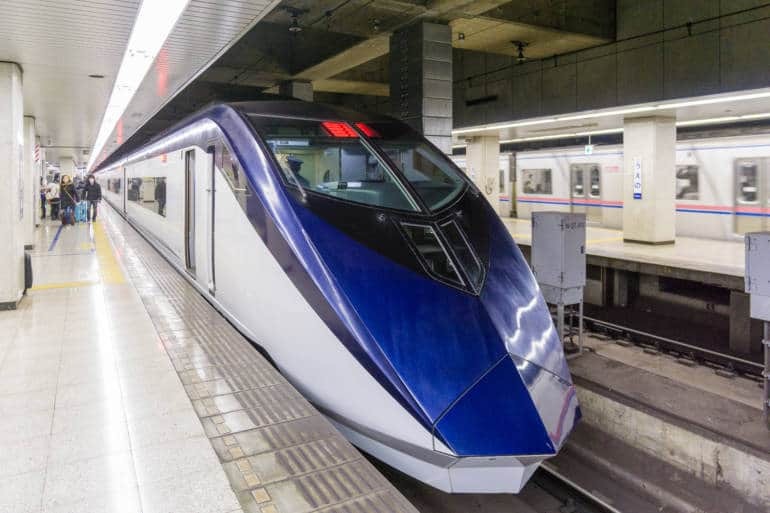 Since it runs at roughly 300k/m (186mph) you will arrive in Yamagata in about 2½ hours. The train is very quiet and there is very little vibration which makes for a pleasant ride. As you ride a cart selling food and drinks will frequently pass by, so you may want to try the famous beef lunch box (bento). After arriving at either Haneda or Narita you will need to get to Tokyo station to catch the shinkansen. There are several ways to get to Tokyo Station, so let us give you a simple explanation for each situation. If you are coming from Haneda Airport you must ride the Tokyo monorail until its last stop at Hamamatsuchou and from there you will transfer to the Yamanote line. From there it is 3 stops (stations) to Tokyo Station, which takes only about 5 minutes from Hamamatsuchou. First of all, when you arrive at Haneda Airport you should go to the JR ticket counter and purchase a JR East Pass Tohoku area(unlimited use for any 5 days in a 14 day period/it is the cheapest option). Please rest assured that all airport ticket counter personal can speak English. If you are coming from Narita Airport, the easiest and fastest way is to take the Narita Express, straight to Tokyo Station and the travel time is roughly 1 hour. First of all, when you arrive at Narita Airport you should go to the JR ticket counter and purchase a JR East Pass Tohoku area (unlimited use for any 5 days in 14 day period/it is the cheapest option). Then let us know your arrival time at Yamagata station and we will be waiting for you at the station to continue the journey by car. 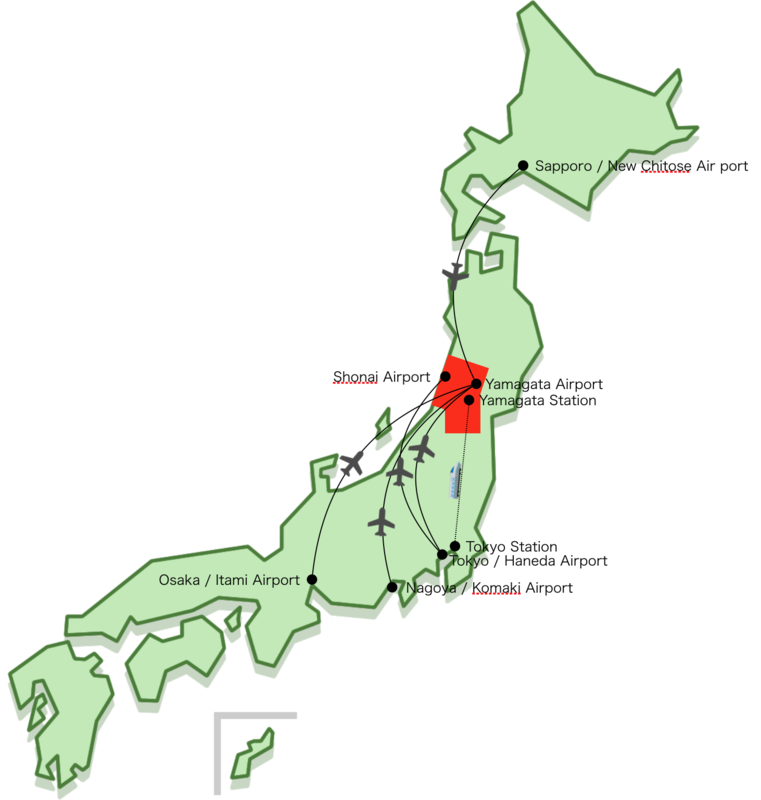 There are two airports in Yamagata, Shonai Airport which has 4 flights a day, and Yamagata Airport which has 2 flights a day, with flights arriving from Tokyo/Haneda Airport. For international flights arriving at Haneda Airport, transferring flights to Yamagata is very convenient. 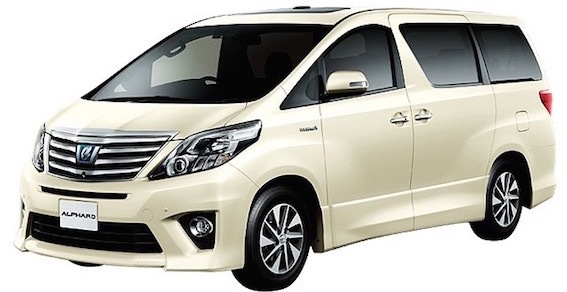 We can pick you up from either airport in Yamagata. Yamagata Airport has a morning and a night flight, while the Shonai Airport has 4 flights arriving throughout the day from both Haneda and Narita Airport. Transfer times at Haneda are usually pretty short. 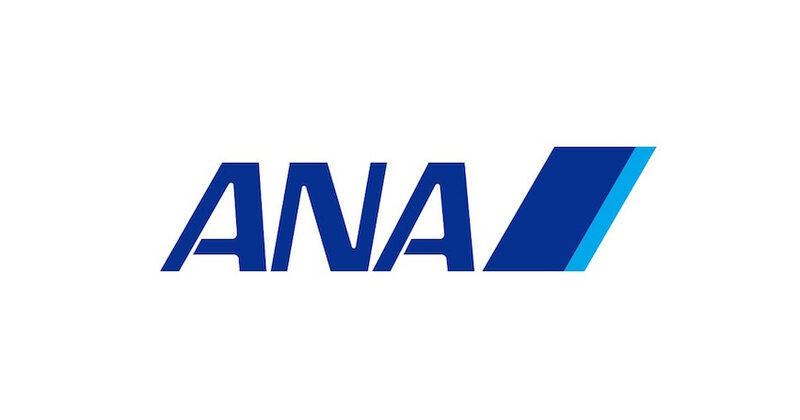 Yamagata Airport is serviced by Japan Airlines (JAL: One World), Shonai Airport is serviced by All Nippon Airways (ANA: Star Alliance), so please choose whichever airline company fits your schedule. If transferring at Haneda there is not need to pick up your luggage at Haneda as it will be routed to either Yamagata or Shonai airport. The night bus fare from Tokyo to Yamagata varies, the cheapest one is 3040 yen. Transit is at night so a person can save precious daylight time too. It takes roughly 6 hours from Shinjuku in Tokyo to Yamagata. 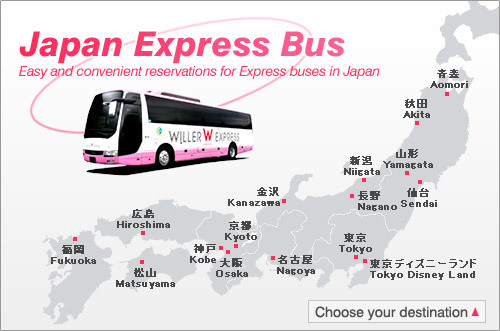 Furthermore, the Willer Express Bus Company offers a ticket service that is usable on any road up to 5 times for a price of 15000 yen. Sendai is a little over an hour by either train or bus from Yamagata. It is the largest city in Tohoku and second largest city north of Tokyo. Sendai international airport has direct flights from Taipei, Shanghai, Guam, and Seoul. The Senzan Line (仙山線 Senzan-sen) is a railway line in Japan. It runs from Sendai Station to Yamagata Station. 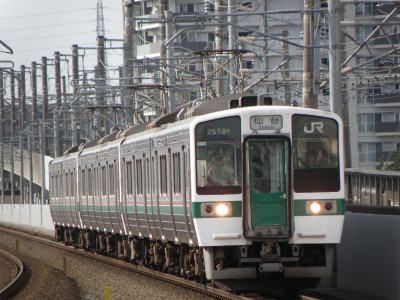 Every 10 min available from 6:00 A.M. to 22:00 P.M.
Sendai Airport Access Line provides direct access from Sendai Airport to JR Sendai Station (25 minutes) (17 minutes by rapid train). If you reserve a tour with us, we will match your plans and pick you up from any one of these locations. There will be plenty of space for you and your luggage so you can relax and enjoy the beautiful ride to the resort. Firstly, trains are served by 2 different companies: Tokyo Monorail and Keikyu Line. Both trains take about half an hour to get to Tokyo Station, so either is OK. Tokyo Monorial is better for heading to Tokyo Station and Asakusa. And Keikyu Line is acceptable for heading to Shibuya, Shinjuku, Yokohama, etc. You can go to a variety of places by bus such as Tokyo, Shinjuku, Odaiba, Tokyo Disney Resort, Yokohama, Mt.Fuji, etc. 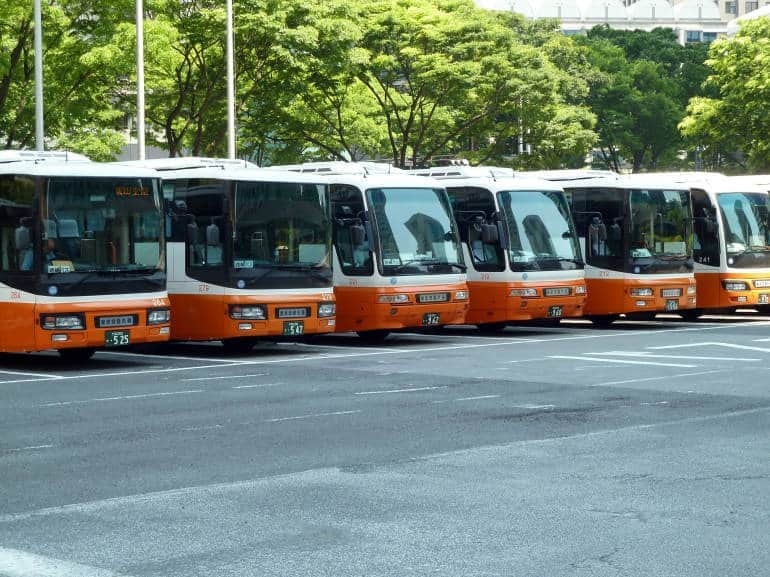 For who visit Japan for the first time, buses are recommendable. It’s less complicated than trains. The ticket counter is located on the 2nd floor which is the arrival lobby. 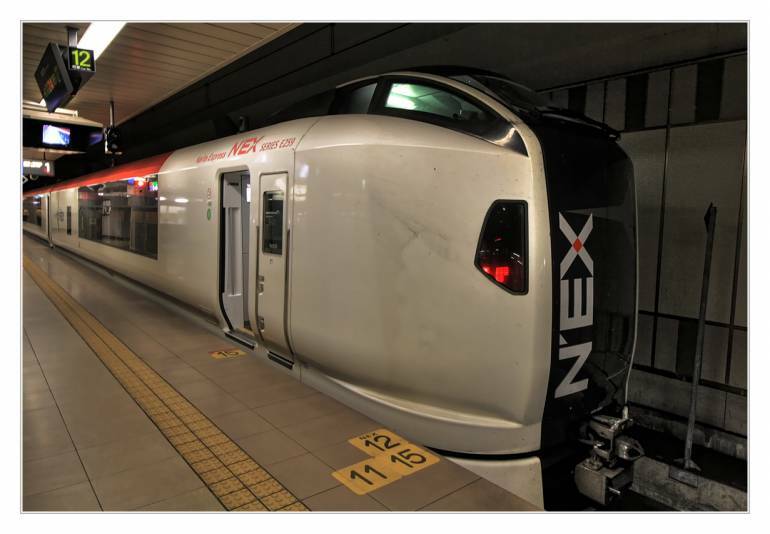 N’EX trains leave from Narita Airport Terminal 1 Station every 25-40 minutes or so, and stop at Narita Airport Terminal 2|3 Station on their way out. You can check the departure timetable here. 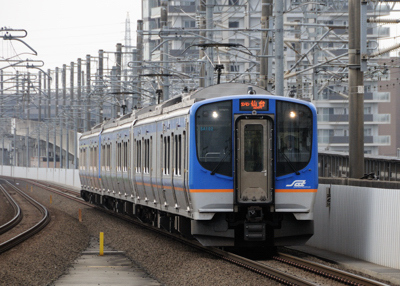 All N’EX trains go to Tokyo, but if your destination is Shibuya, Shinjuku, Ikebukuro or another station further afield, you’ll need to check which N’EX trains will take you there (otherwise you’ll have to transfer). The timetable shows you the exact time N’EX pulls into the station; if there’s no time listed, it doesn’t stop there. Even if you can’t take advantage of some special ticket or pass, the Narita Express is still the most trouble-free way of getting to the main JR stations in Tokyo, as you don’t have to fight for a seat, there’s space for luggage and there’s no need to change trains. The regular price isn’t cheap though; it costs ¥3,190 each way. You can buy tickets at the JR station at Narita Airport. Also if you plan on traveling beyond Tokyo the same day, then you can use a JR pass (see below). Given that it doesn’t cost that much to get into Tokyo, you should think very carefully before you activate your JR Pass—especially if you plan to spend the first few days of your trip in Tokyo. You might want to choose another option to get into Tokyo, and then activate the pass when you embark on a longer inter-city trip. Slightly more expensive than the regular Keisei train is the “Sky Access Express” (not to be confused with the Skyliner), which actually offers better access to central Tokyo than the Skyliner because it dives into the Toei Asakusa Subway Line instead of arriving at the relatively inconvenient Nishi Nippori or Ueno stations. You’ll pay an extra ¥190 over the regular train, so the trip from Narita to Asakusa will cost you ¥1,290 and take about 58 minutes, and (¥1,330 and around 83 minutes to Shinagawa). The snazzy Skyliner offers the speediest travel time—just 36 minutes to Nippori or 41 to Ueno—and it will cost you ¥2,470 each way if you purchase a ticket online before coming to Japan). This is the same company that runs the Tokyo Shuttle—so they also offer some discount tickets for the subway. Limousine Bus: Although the convenience of not having to cart your luggage around is great, the Limousine Bus service (the buses are, in fact, the least limousine-like wheeled transport you are likely to take) to major hotels all over Tokyo at around ¥3,100 each way (and ¥4,500 for a return ticket) is definitely not the cheapest option. Tokyo Shuttle: Considerably cheaper is the Tokyo Shuttle. The bus costs only ¥900 with a reservation (and ¥1,000 cash without a reservation) and runs to the Yaesu Exit of Tokyo Station, from where you can easily jump on the subway or various JR Lines. The service does have a few small conditions—you can catch it at any time of day without a booking from Narita Airport (buses leave every 20 mins!)  for the advertised ¥900. However, when returning to Narita Airport from Tokyo, without a reservation, it will cost you ¥2,000 for early morning and late-night buses. Early morning buses are any that depart before 6 am. Note that unlike Limousine Buses, the first Tokyo Shuttle leaves Tokyo Station at 1:30 am—which means you can catch those ridiculously early flights out of Narita. As an added bonus, you can pick up a 1-day Tokyo Metro pass for ¥600—a ¥110 saving on the regular price. You still have to take about four regular trips on the subway to make it worthwhile, which could be quite ambitious after a long-haul flight! 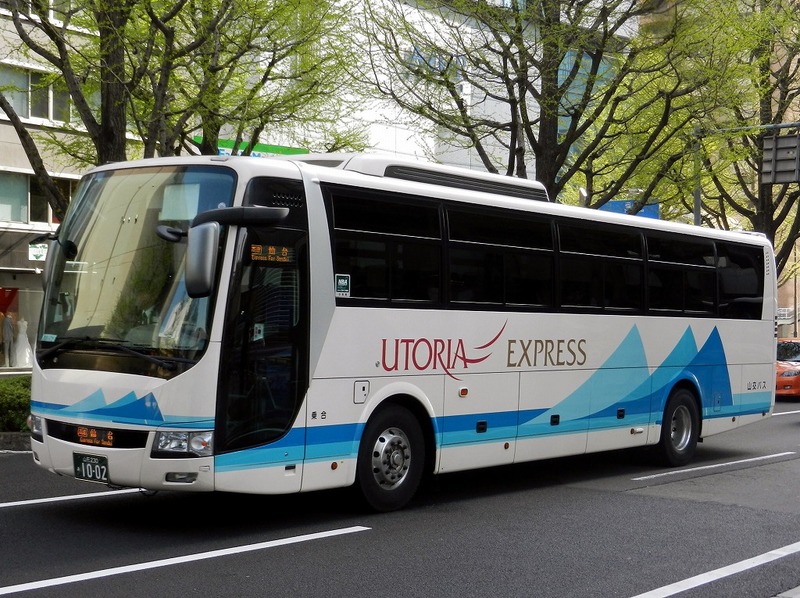 The Access Narita: Another cheap bus option from Narita Airport is The Access Narita, which will drop you off at either Tokyo Station for quick access to JR Lines, or Ginza Station so you can jump on the subway. The one-way journey is only ¥1,000 for adults and ¥500 for kids. The Access Narita claims to be easier to use than the Tokyo Shuttle because you only have to line up at their bus stop rather than buy paper tickets at a counter. Its busses do look rather nice and they also have toilets, which might come in handy after a long flight.